In just a few short years online gaming has come from virtually nowhere to be the biggest growth area in the world of gambling. In fact Gambling Commission figures show that it now accounts for 33% of all gambling in the UK and raises and annual yield of £4.5 billion. Online poker has been a particularly successful growth area with many new players being attracted by just how easy it is to learn the game online and then maybe going on to enjoy the “live” experience. For example at this year’s World Series of Poker in Las Vegas there was the biggest entry in nearly a decade for the Main Event so the game is certainly enjoying something of a moment – which is sure to encourage even more players to give it a go online. 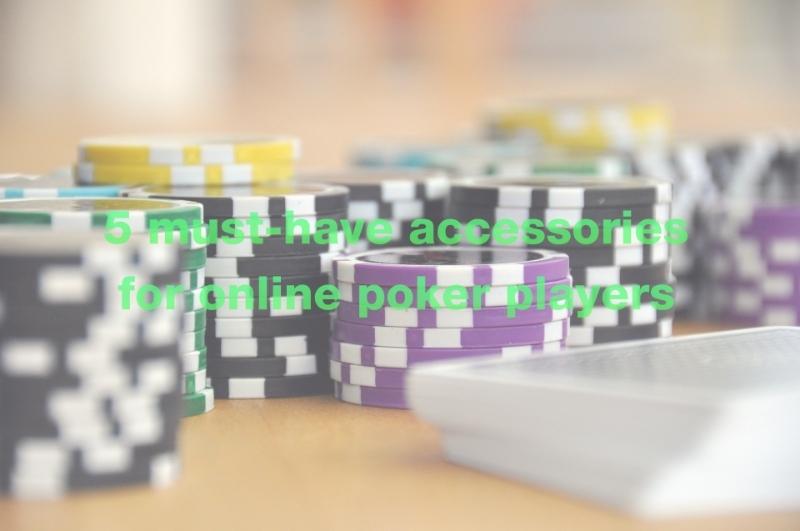 To help anyone get even more from the experience here are five essential accessories that are must on any online poker fan’s shopping list. If you’re the sort of player who prefers to play on a PC then getting the right kind of mouse is essential. This is one of the best models available for poker with six programmable buttons and LITESPEED wireless technology to give you extra freedom when you play. 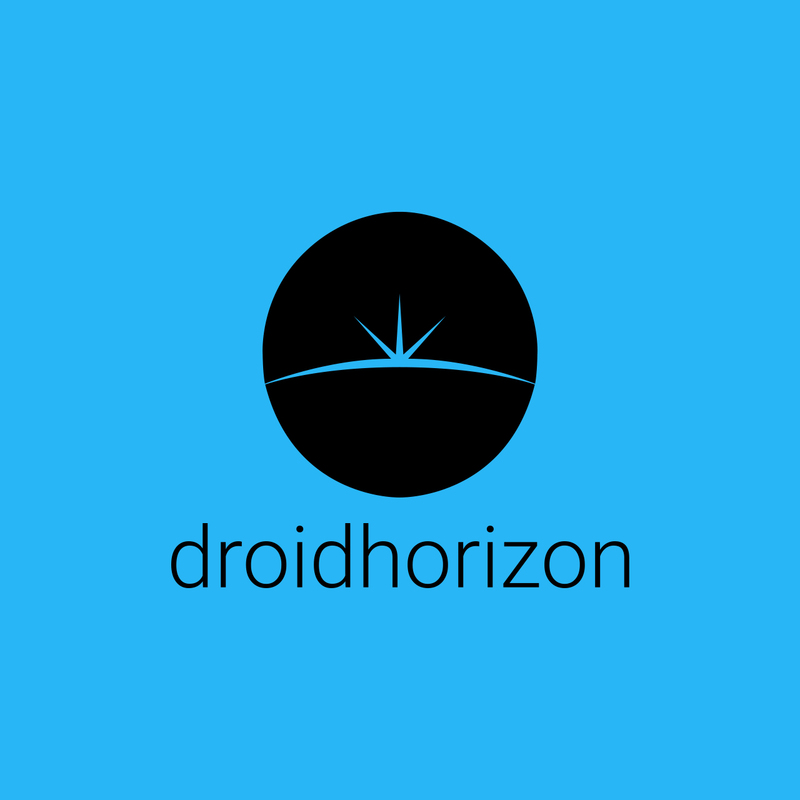 It’s also a great choice if you ever plan to have more than one game on the go at the same time as it can control multiple devices simultaneously. It’s the classic look for the poker pro, headphones, sunglasses and baseball cap to keep that enigmatic image and, while you won’t be challenging opponents across the table when you’re playing online, this will certainly help you feel the part as you listen to your favourite band through the built-in Bluetooth headphones. It even has a built-in hands-free microphone making it even more versatile too. If you’re really serious about keeping distractions to the minimum as you battle it out on the move on your tablet or smartphone then these top of the range noise-cancelling headphones from Sony could be a wise, if sizeable, investment. The power lasts for up to 20 hours in noise-cancelling mode or 24 hours in ambient mode which does let the outside world in. Whether you’re playing poker via android or iOs, these headphones are ideal, and as you’d expect, the sound quality is five star. There’s nothing more frustrating than running low on juice when you’re in the middle of a game and nowhere near a power point. That’s why you need a super-powerful gadget like this that can deliver up to 20,000 mAh of recharging power to up to three separate devices at the same time. There’s no better way to keep your iPad Mini safe than with this fun case from zazzle.co.uk. In lightweight soft shell plastic, it has a dream hand on the reverse and you can personalise it with your own name and message – so there’ll be no question about who it belongs to! With online poker enjoying huge popularity at the moment – a trend that’s likely to continue – there are lots of accessories out there to make playing even more of a pleasure. So whichever of these five great examples you choose for yourself, it’s sure to make you enjoy the experience even more and it could even help to improve your game!